EPISODE 8.5 Bonus Malus – Bonus! We can’t say that cider is the reason America’s founding mothers and fathers fought for Independence, but the liquid courage probably helped. Today, America’s cider industry is holding on to that independent streak, carving out an identity in a crowded market of beer and wine drinkers. The industry has grown from near nonexistence after Prohibition to more than 800 cideries in 48 states. That independence carries through to cider media, too, in the form of an independently published, print-only, advertisement-free cider zine. 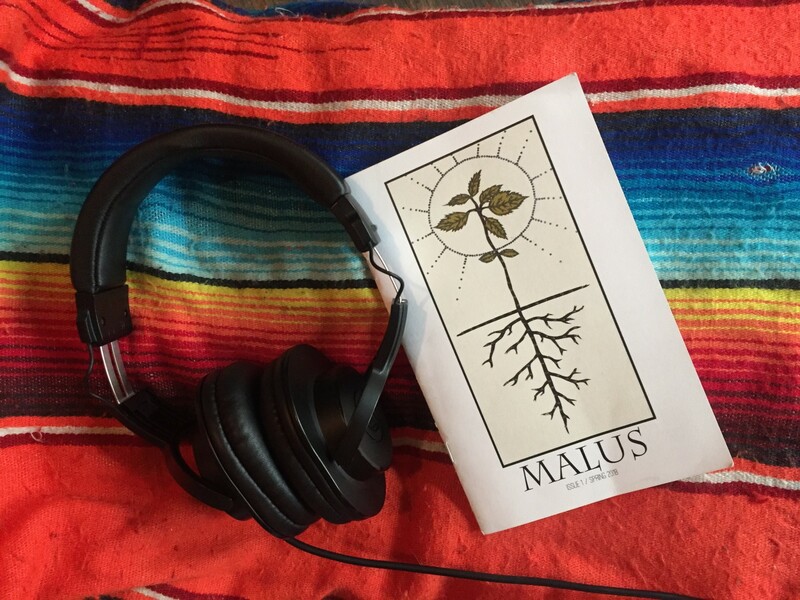 Today, Jordan Barry brings us the story of Malus.